30 Colors Easy weed is a PU vinyl, ready-to-cut material designed for custom garment decoration. 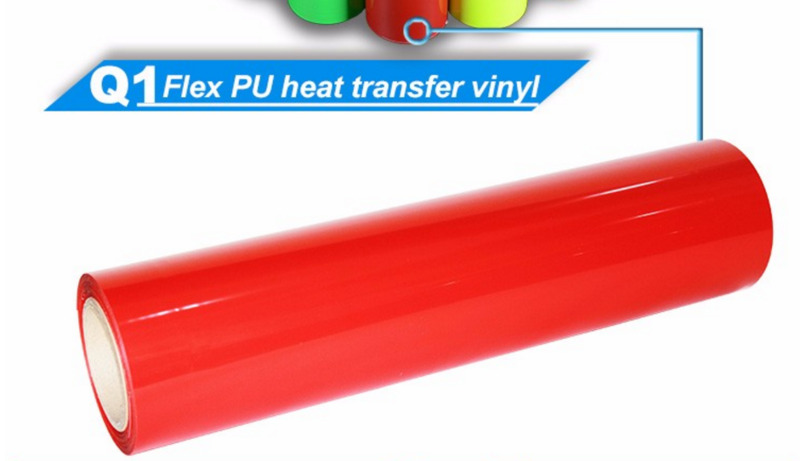 It is designed to be used with a cutting plotter and heat press machine, but due to the low heat activation it can also be adhered with a hand iron. Easy weed Cut Material is in a league of its own because of its pressure sensitive carrier. This feature allows you to weed small vinyl letters and fine designs easily. Much thinner than other Cad Cut Vinyl materials, it's extremely easy to cut, weed, and heat apply and is perfect for single color or multi-layered applications. Easy weed offers excellent durability, even after repeated washing. Easy weed PU vinyl Easy-Weed Vinyl, for Cutters Silhouette Cameo and many other plotters to custom decorate shirts, apparel, bags, and much more.